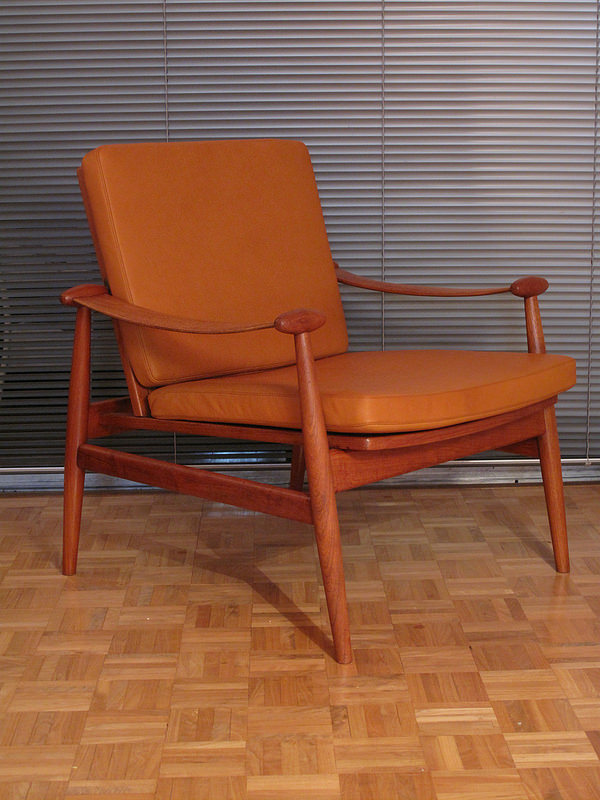 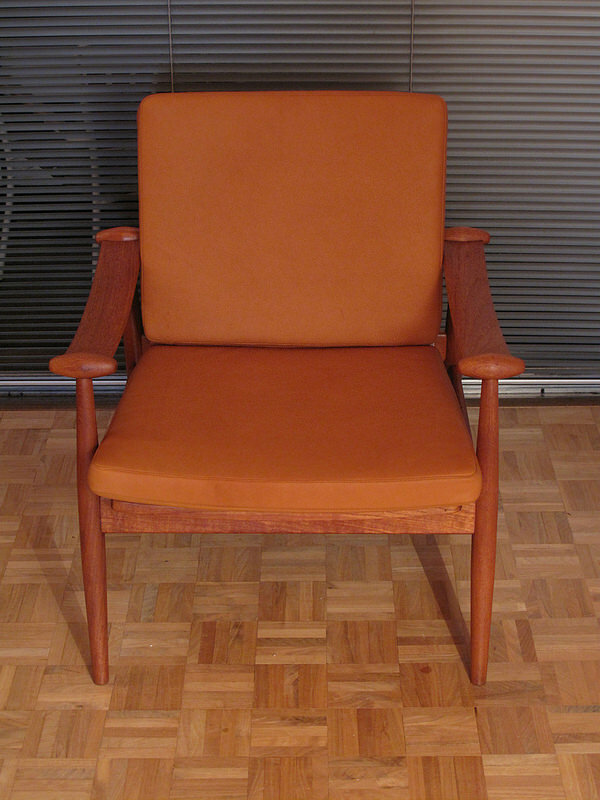 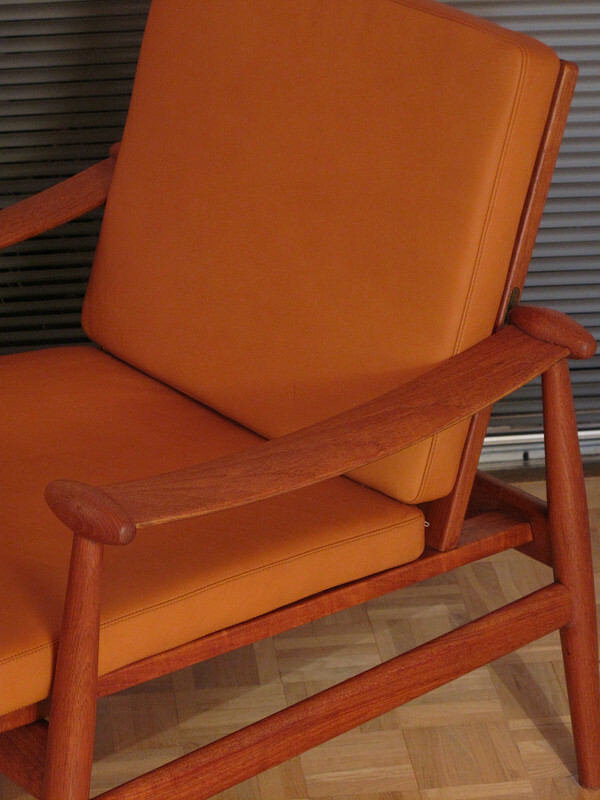 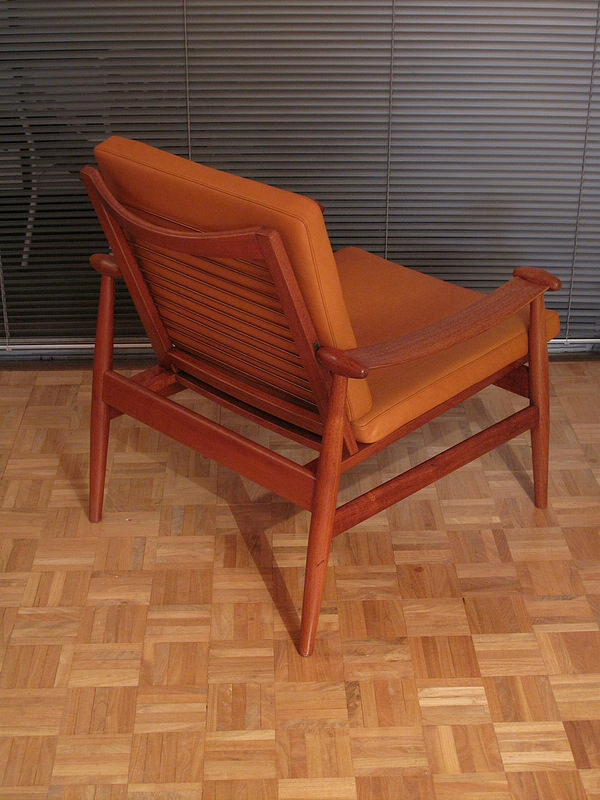 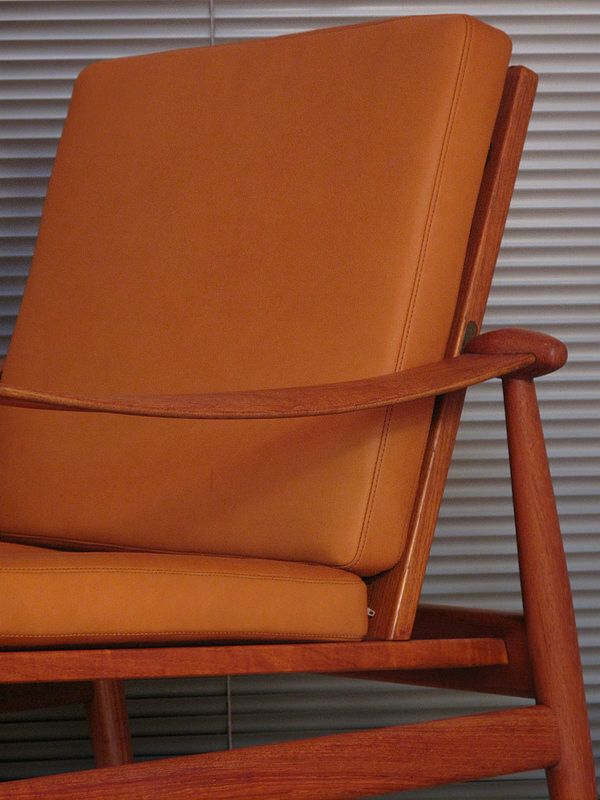 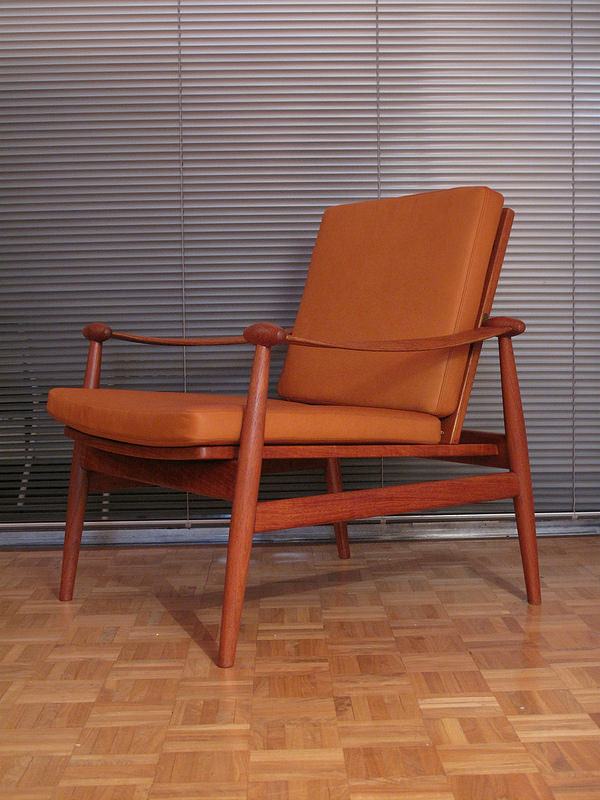 A lovely example of Finn Juhl’s design from 1953 for France & Daverkosen. 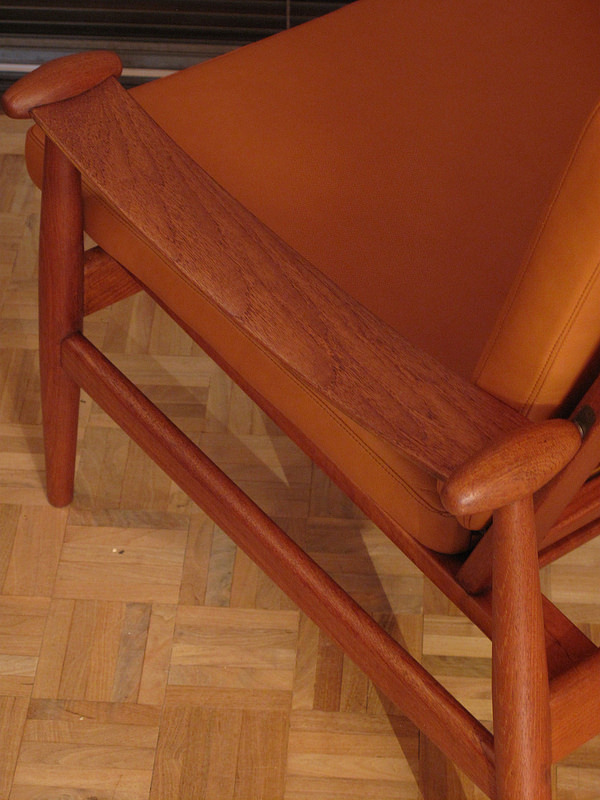 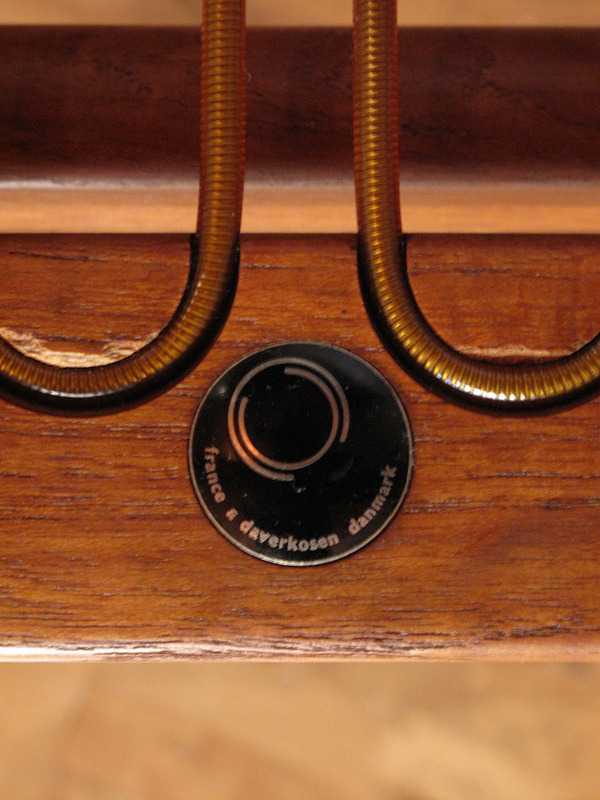 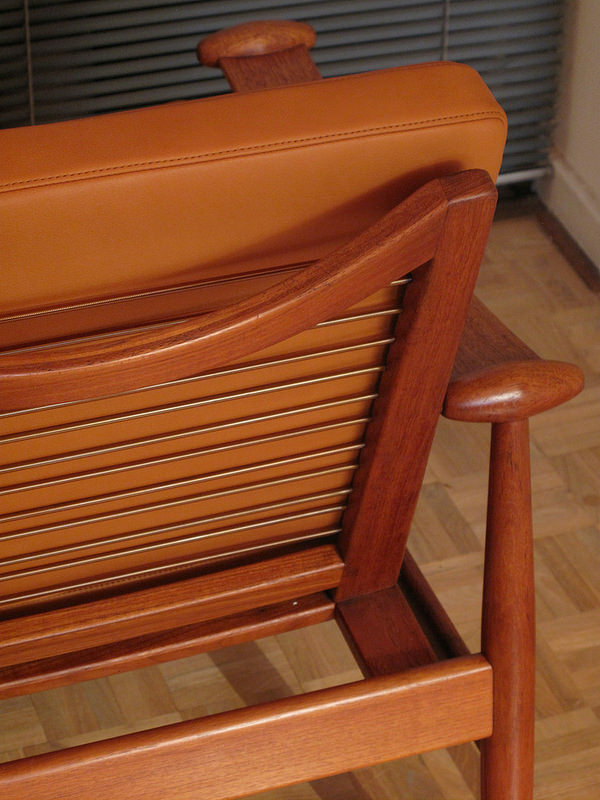 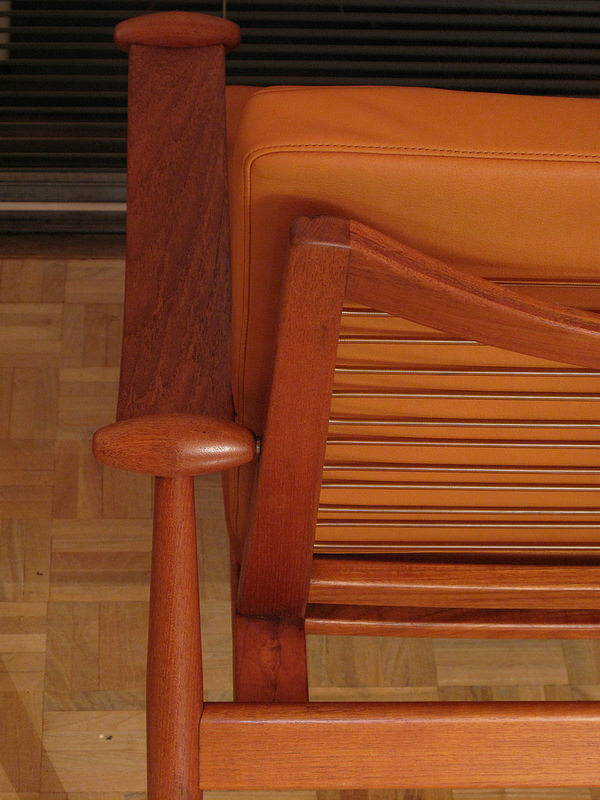 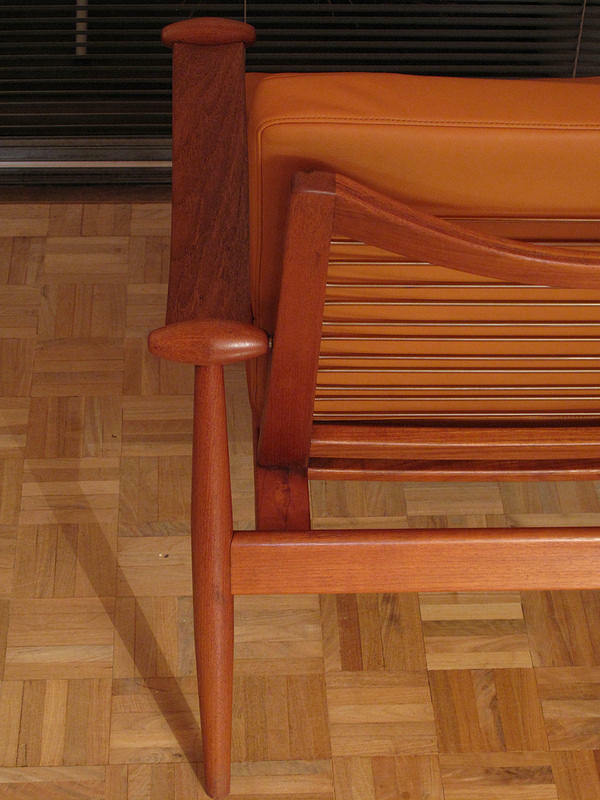 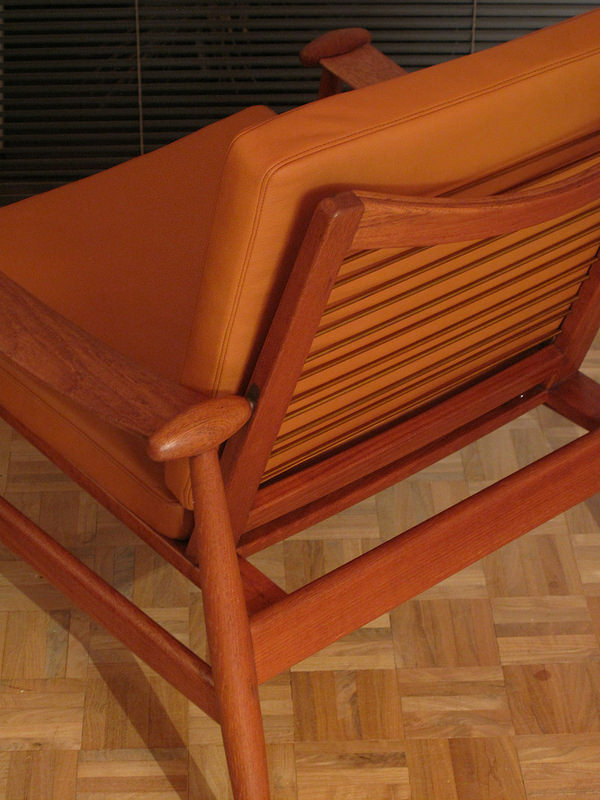 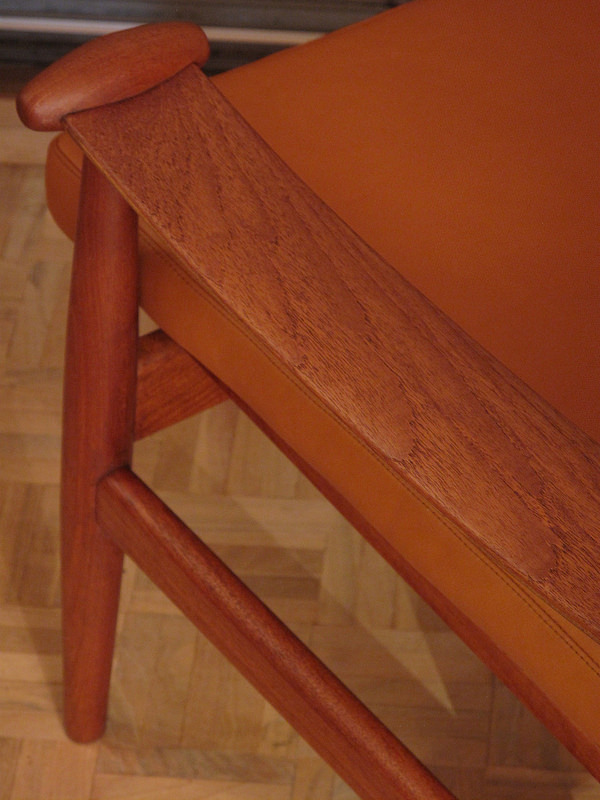 This design has some very important history as it was the very first Danish design to be factory produced in Teak revolutionizing the industry and setting the prevailing aesthetic for many years. 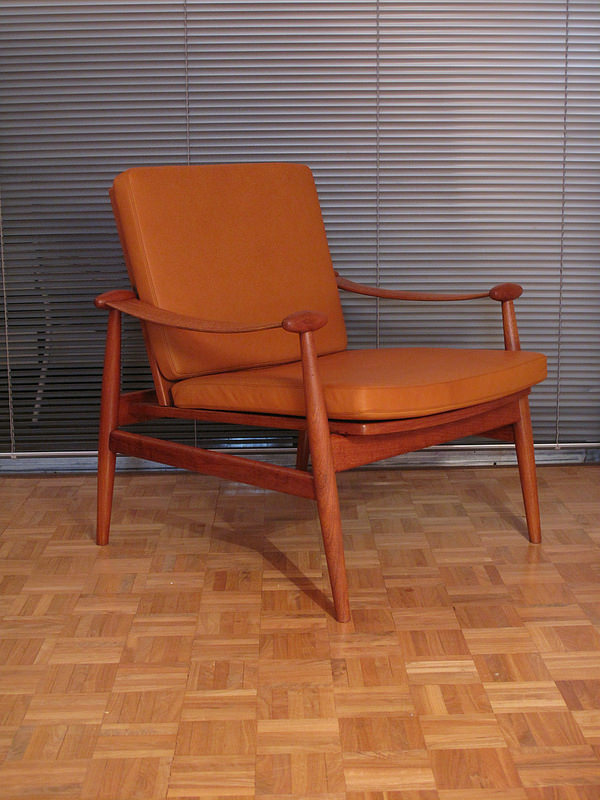 This particular chair is an early example from the 50’s offered in lovely condition. 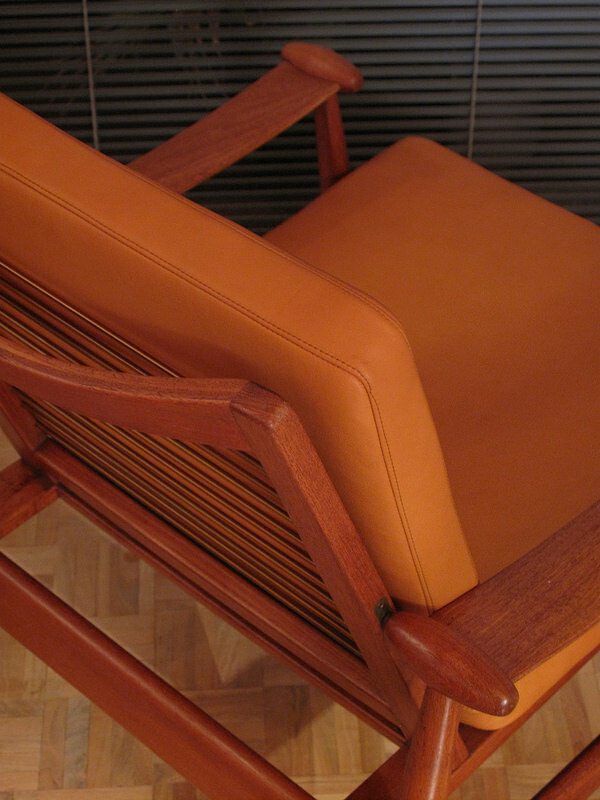 The new cushions have been upholstered in the finest quality leather available in a lovely Tan colour, they will get better and better with age. 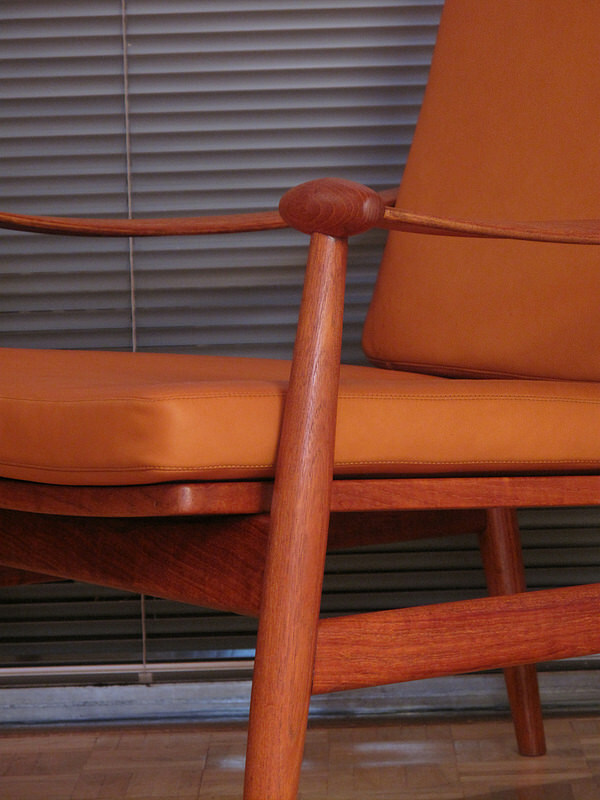 An extremely elegant and comfortable chair by one of the most collectable designers of the period. 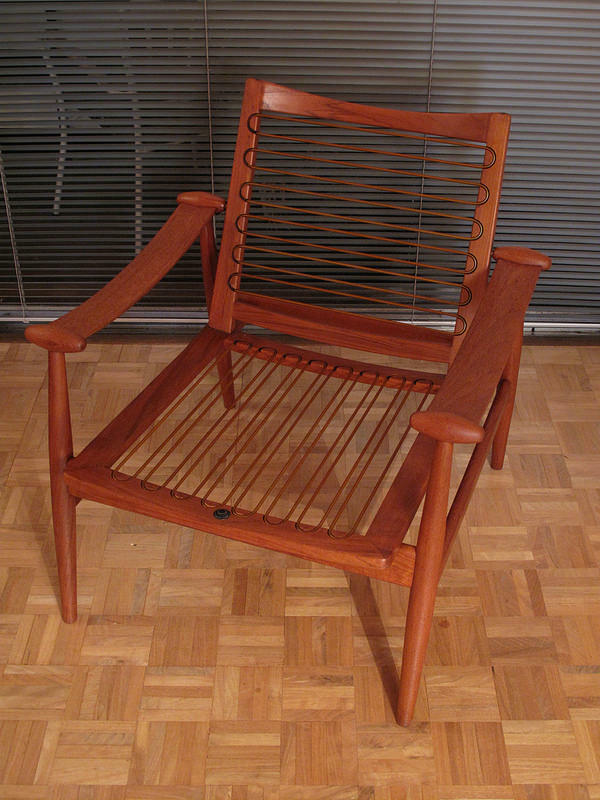 DIMENSIONS: 83cm High x 73 Wide x 71 Deep. 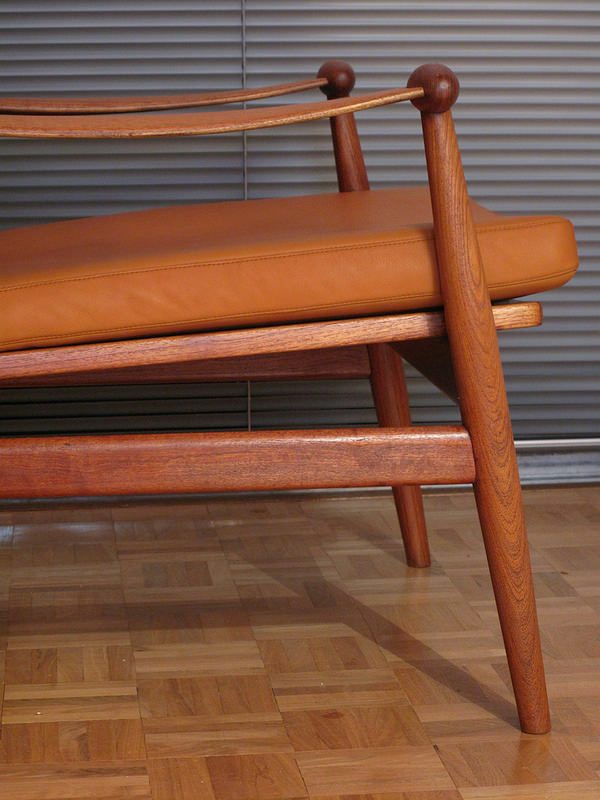 Seat Height 42cm.